Top off your look with this hat. 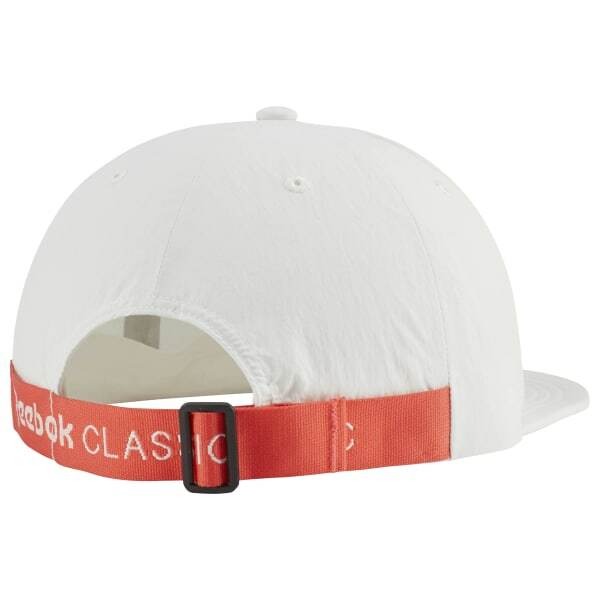 It has a five-panel design with stitched eyelets and a flat brim. 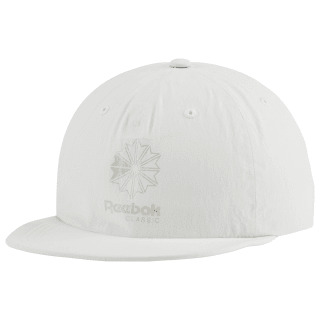 A debossed Reebok Starcrest logo gives it subtle Classics style.